Smart mobile route selling, direct store delivery (DSD), and merchandising targeted to increase craft beer sales. 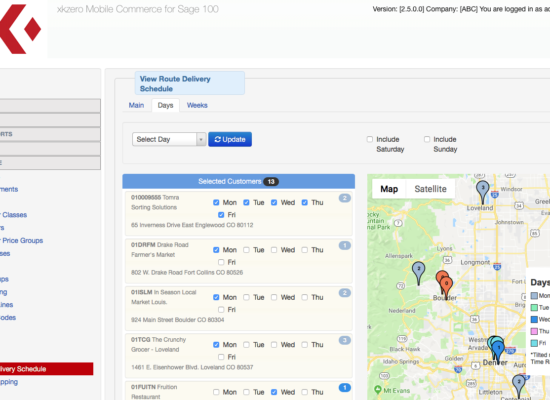 Expertly designed for Sage 100 and Sage X3 by xkzero. Grow marketshare and increase sales revenue. Efficient and informed route sales. Technology to launch and monitor new product activity. Targeted promotions, pricing and merchandising. "This is the best sales system I've ever used. To go back to the old way would take forever." Competing for shelf and cooler space is hard work. Does your current beer distribution system help you identify trends quickly and accurately? 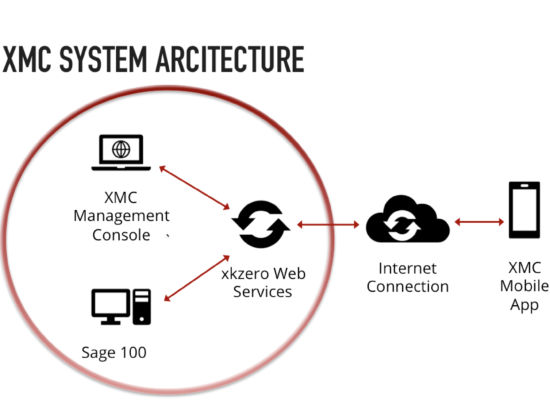 xkzero provides everything beer wholesalers need for successful direct store delivery (DSD) and route sales. Are you avoiding stockouts of your best sellers? How much effort is there to manage promotions and pricing? Are you getting the cooler space you were promised? 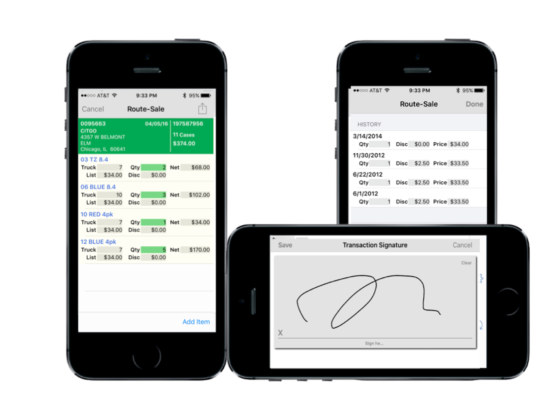 How much time do you spend manually entering invoices into Sage? If any of those aspects of your business could be better, opportunity knocks.